A reliable booking system plays a vital part of a smooth running of a business. Have a look at some key benefits! Anyone who has ever got to have a look behind the scenes in a busy pet day care, pet store or a groomer knows that the days can be manic. There is a constant flow of customers – all with different needs, staff coming and going and piling invoices. Traditionally all this has been managed using a paper calendar that in February starts looking like it has seen its better days. The handwriting on it, if you can call it that, looks more like hieroglyphs, and the result is just an unorganised mess. Sound familiar? New technology is taking the world by storm, and advanced user-friendly applications are finding their way to the pet industry as well. Many pay very little thought to how significantly an effective easy-to-use booking system can improve day-to-day business. A booking system is a clear and simple way to manage your everyday tasks from customer appointments to staff management. A good booking system is accessible 24/7 – for you and your customers. You can set the hours you and your staff are open for business, and the customers can view your availability instantly. Not only does this save you valuable time (no more buzzing phones! ), but also makes it easy for the customers to book their next appointment. If you are a groomer or a vet, you can also adjust the system to set automatic reminders for your customers about their next trim or vaccination! Using a booking system is a great tool to increase bookings – and so easy! With a booking system, you can easily store all your customer data under one roof. This means all payment details, phone numbers and addresses and even their pet’s details. You can also easily keep track of outstanding payments. Booking systems also allows your customers to pay upfront which saves the hassle of sorting payments after the visit! Thinking of up-selling? With a few extra options given to the customer when they book, your system can do that for you! And for regulars and new customers, you can easily offer them discount codes to keep them coming back. 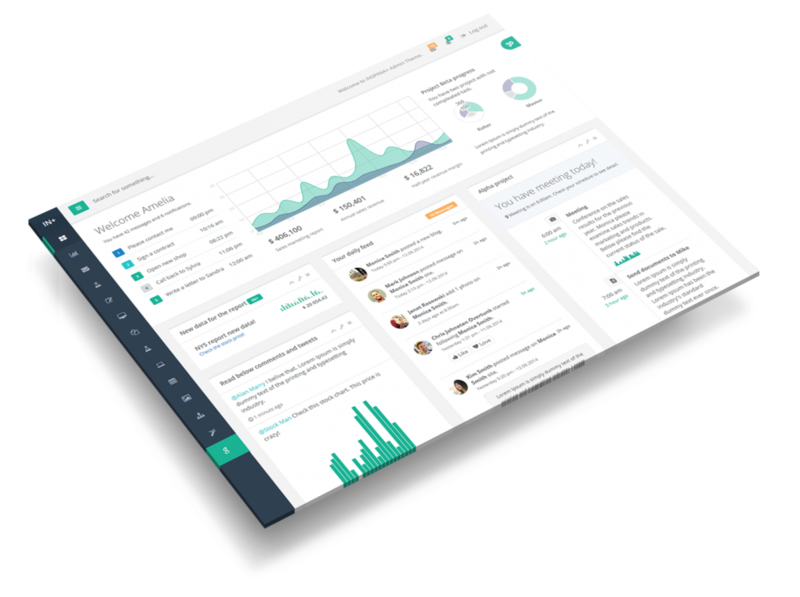 A booking system is not only something for a large business, but it can save tons of valuable time for a small business too. A booking system does your paperwork for you – it manages your payments, bookings and gives you time to do your job. Not only is a booking system a vital time saver for a small business, but it also offers a smooth customer experience for your customers. By having all the data of their previous appointments accessible, access to edit personal details and preferences and book new appointments 24/7 you are offering customers the best possible service. There is no doubt about a good booking system being a life-saver for any business – a smooth business depends on being on top of things and being organised. As much as we love the pet industry, the days can get quite chaotic. A good booking system won’t let you or your staff down on a hectic day. All the info you need throughout the day is simply there. And for large businesses with multiple staff? With a small investment you can easily get more customers, make one-off bookers regulars and maximise your profit. Booking systems specially designed for the needs of pet industry are there to make your job about pets again. It gives you more time to focus on your customers and improves the overall customer experience. Leave the paper notes and ringing phones in the past and join the growing number of pet businesses using a reliable and easily manageable booking system! 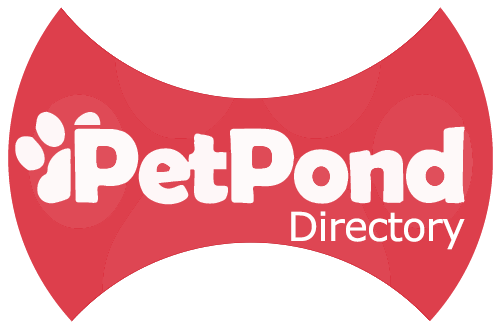 Click here to try PetPond booking system for free for a month!